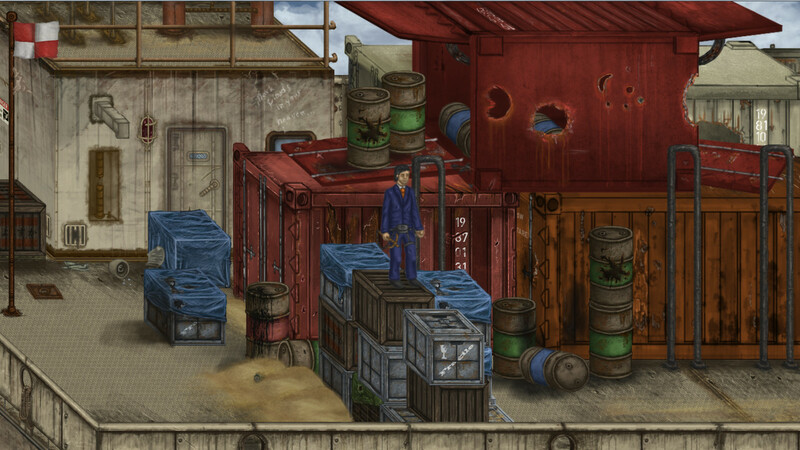 Review: Residue: Final Cut – Can You Save the Aral Sea? Residue: Final Cut is the second game from The Working Parts, who also released They Breathe, which is a really fantastic short horror game. The game starts in media res – an experiment is happening. After the small prologue, you play three characters investigating the events of that prologue, sometimes running into ghosts of memories along the way. The story is compelling, and made me press on despite the gameplay sometimes being frustrating. Not many games are set in Russia, and I knew nothing about the Aral Sea disaster before playing this – it really served as a learning tool and made me want to explore every nook and cranny of the world. 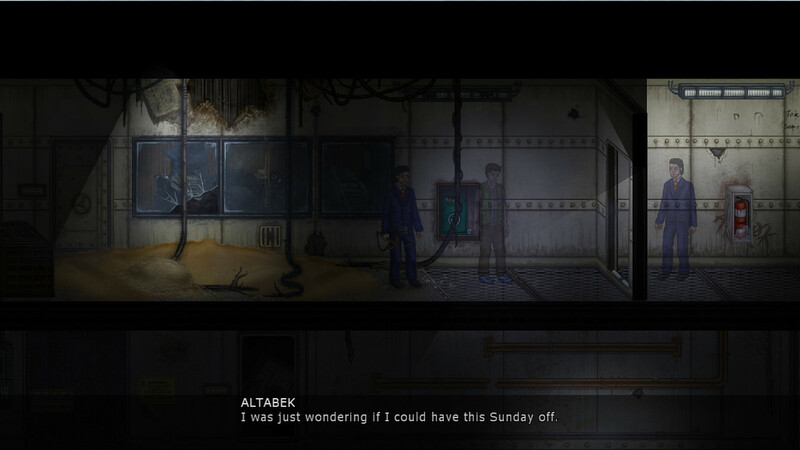 The end swerves into magical realism a bit; I’m still not sure how I feel about it. The graphics aren’t quite like anything I’ve seen before. They’re not conventionally pretty, but I did enjoy the style. 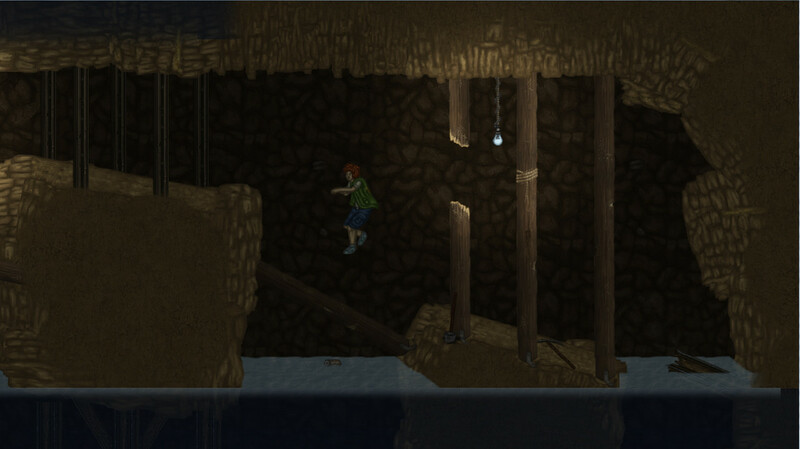 The backgrounds give the impression that you can walk in a 3D space, but you’re confined to one 2D plane of movement. Everything is super detailed, and it tends more toward the realistic side of things vs the cartoony side. The characters fit well with the rest of the game, not standing out from the backgrounds in an odd way at all. I love their small details too – Jumagul’s hat decoration, for example! The soundtrack is haunting and gorgeous – music isn’t present for every moment of the game, which I think works well. It might be one of my favorite soundtracks in recent memory, so kudos to Joel Bille. You’ll control three characters with different skills throughout the game. 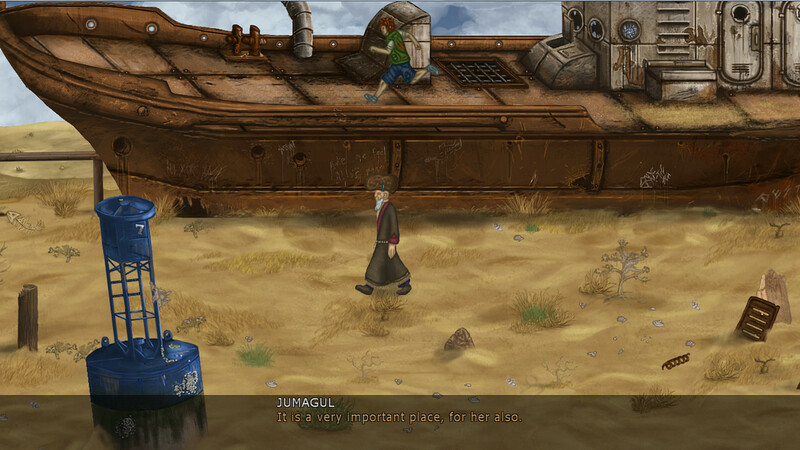 Jumagul Ortiqov is an elderly man with a flashlight; Emilio Ostrovsky is a young boy who can jump, climb, and swim; and Nikolai Sitvin is a middle-aged man with a grappling hook. Each chapter has you switching between them, with the last act containing lots of fast switching, which I thought worked really well at creating a sense of urgency. Unfortunately, the controls can be quite frustrating at times. Even though you’re playing in 2D space, it’s sometimes difficult to figure out where to go next, or how to get there. Nikolai’s grappling hook makes it so you have to be in the exact right spot for it to catch on what you need it to catch on. Emilo’s swimming feels weird, and sometimes like it didn’t work at all – this was especially grating because you have to work against a timer while swimming too (because you can only hold your breath for so long!). Luckily, you never have to go back too far if you mess up – checkpoints are generous. Residue has six Steam achievements and nine trading cards. It took me two hours to complete the game. Residue: Final Cut is definitely worth picking up if you like unique, well-written storytelling and don’t mind a bit of sometimes frustrating platforming. You can get Residue: Final Cut for $5.99 on Steam. Check out The Working Parts at their official website, Facebook, Twitter, and YouTube.